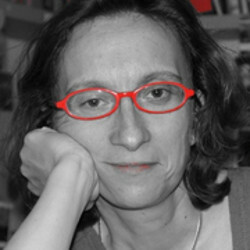 Eliseev, A. V., Le Treut, H., Mokhov, I. I., Doutriaux-Boucher, M. & Chernokulsky, V. (2003). Validation of TOA radiation and clouds simulated by different versions of the LMD General circulaltion model in comparison to satellite and ground-based data. Izvestiya Atmos. Ocean. Phys., 39(1), S15-S26.